Sound enough I drove it to work this afternoon. 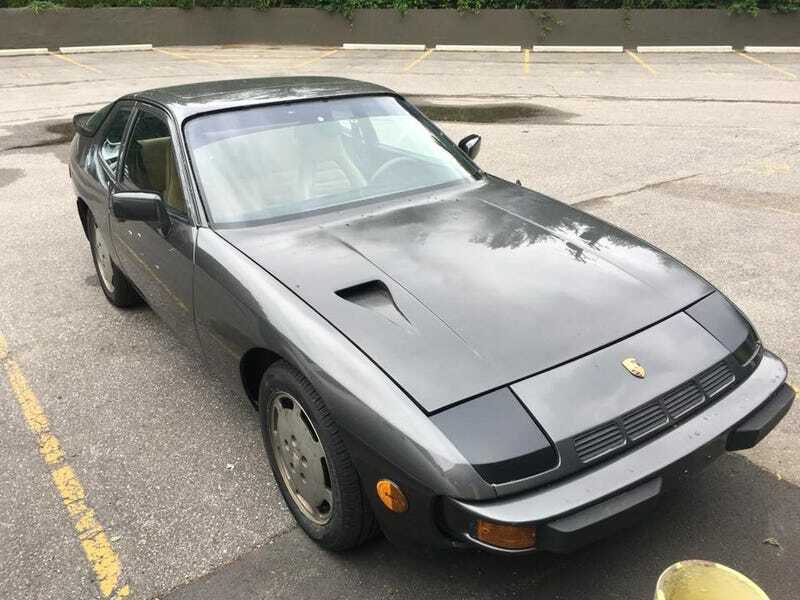 After rebuilding the rear calipers and putting fresh pads in, the car drives significantly better than my 944 ever did in the 3 years I had it. I wouldn’t advise working in rain though. Never had I felt a sense of urgency working on a car before.